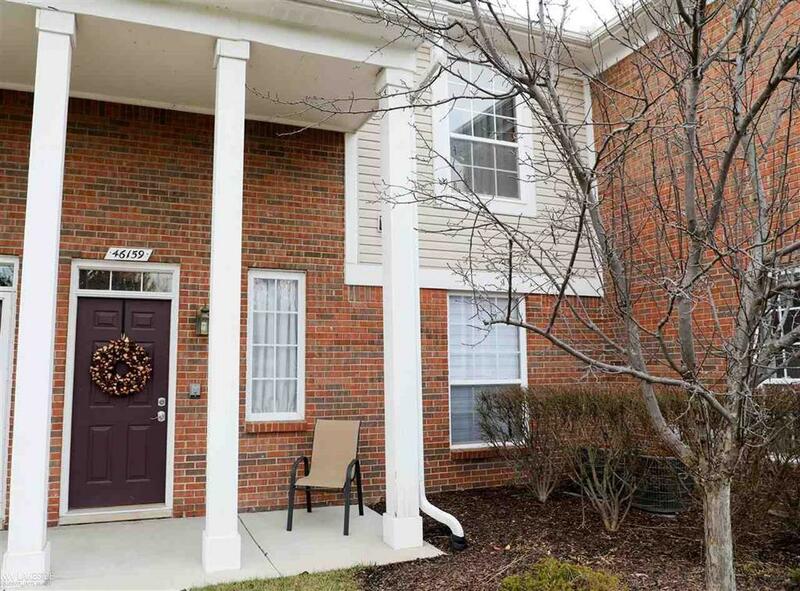 Attractive and spotless 2 bedroom, 2 full bath condo located in a desirable complex offering a community pool and clubhouse/workout facility. This spacious unit features high, vaulted ceilings and Brazilian cherry wood floors in the great rm and dining area. Open kitchen with maple cabinetry, pantry and crown molding. Large dining nook with wainscoting. Large bedrooms with walk in closets and newer carpeting. Master brm with vaulted ceiling, fan and master bath. Freshened up bathrooms with new faucets and fixtures. Tasteful paint colors throughout. New roof and exterior paint. Laundry/Utility Rm with new flooring. Access the covered balcony from the great rm or MBR. Conveniently located near shopping, schools and highways.